We’re more than halfway through the week and it looks like the Koalas and the Pandas are neck-and-neck for the race to first place in the Eagle Eye Shootout. 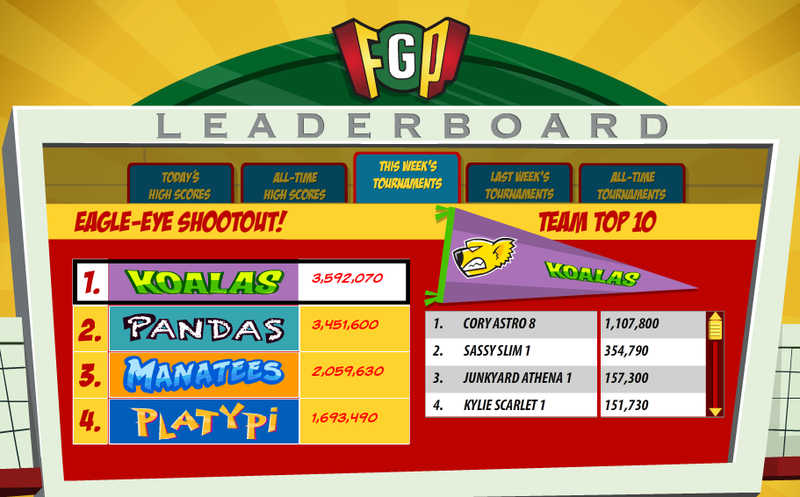 FunGoPlayers have been competing all week in Rifle Arm Riot, posting their highest scores. Between the two teams we have two emerging superstars. Cory Astro 8 for the Koalas and Jaws Diehard 1 for the Pandas. Each one have put up over a million points for their team! Tournament ends Sunday at Noon Eastern. The forum seems to think the Pandas will win. What do you think? 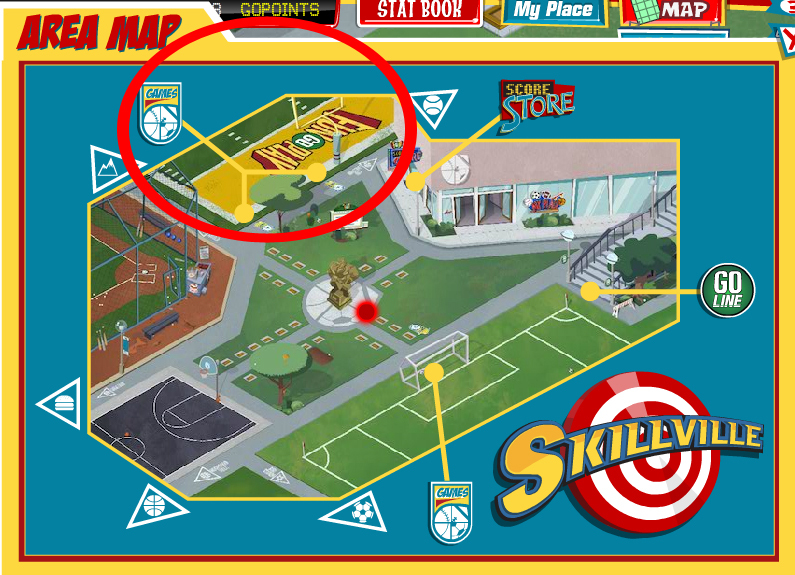 Posted by fungoplay on July 7, 2011 in Tournaments!! !.